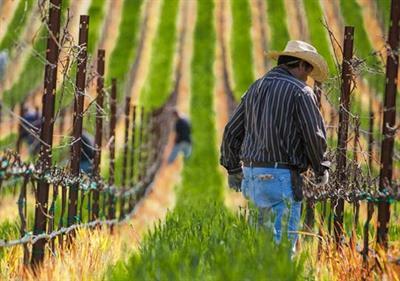 We’ll take care of all the details while you enjoy the heart of Santa Ynez wine country, home to several very popular California vintners. 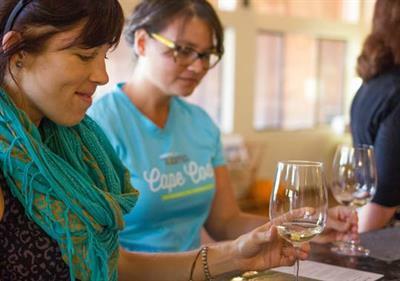 This tour is a great opportunity to sample and learn about the region’s wines. 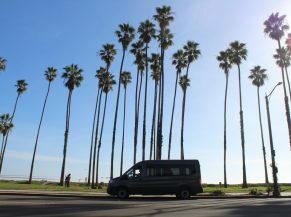 Your group will be picked up by air-conditioned van in the morning at a prearranged meeting spot. 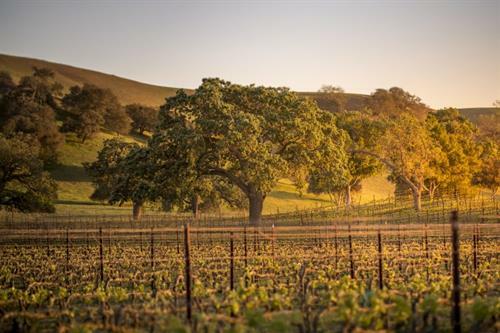 We will preview the day and head up to our first winery in the Santa Ynez Valley. 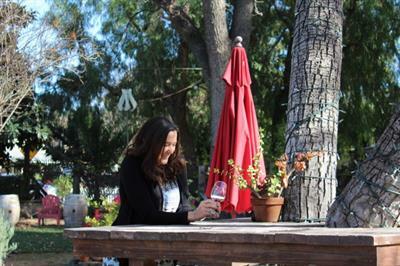 Your guides will cover local human history and insight into Santa Ynez wine region along the way. Lunch will be served in the shade at a favorite winery. Your guides will prepare an enjoyable deli style lunch catered by our private chef. Cold beverages will be provided. We visit 3 of our local favorites in the area. 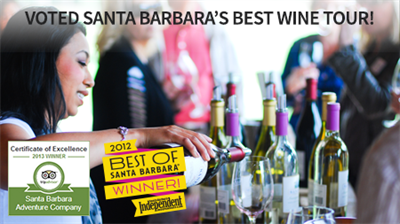 Each winery has its unique vintages and award winning selections. Winery staff offer insight into specific blends and selections, and several wineries extend discounts on wine purchases to our guests. We are usually done by 3 or 4pm, heading back to town. Departure and arrival times are flexible. The trip has received rave reviews from guests. 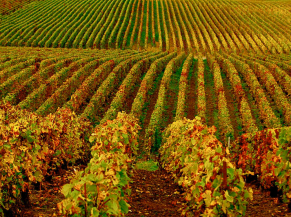 We have done similar wine tours for travel writers, corporate groups, bachelorette and birthday parties. 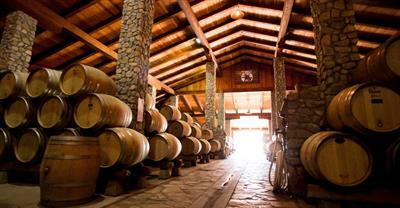 We also offer private wine tours where you can choose the wineries for an extra fee. Fees Include: Air-conditioned van service, all wine tasting fees (private tastings and winery tours available for groups of 10+), enjoyable lunch, cold beverages, knowledgeable guide, discussion on wine making as well as natural and human history.